Padma is BACK with 7 Nights from ONLY $919*pp! Enjoy the best that Bali has to offer! 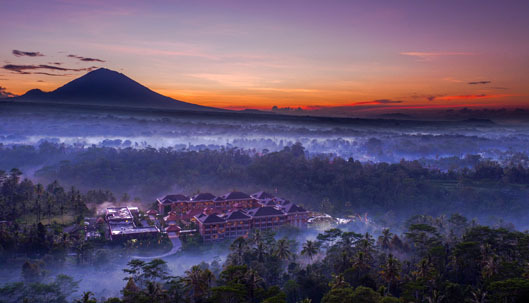 Padma Resort Ubud and Legian Combo from ONLY $989*pp + FREE UPGRADE! 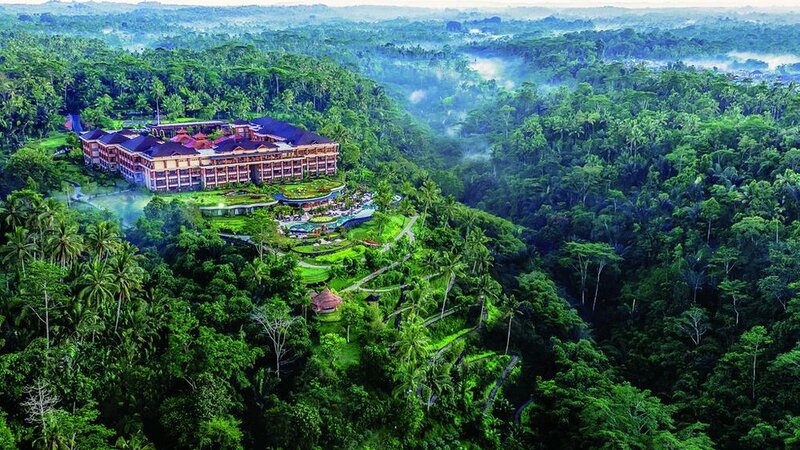 Experience Bali like no other, relax in the tranquil and enchanting bamboo forest of Payangan at the breand new Padma Ubud Resort, plus escape to Bali favourite Legian Beach at Padma Resort Legian. + Return airport transfers plus inter hotel transfers - huge savings! Interested in these amazing deals? Contact one of our friendly team members today for more information! *Terms & Conditions: Prices are per person based on twin share accommodation & exclude airfares. Exclusive bonus offers are valid once during stay. On sale until 24 Aug 18. Valid for travel 13 Oct – 19 Dec 18 & 06 Jan – 31 May 19. Surcharges apply 13 – 31 Oct 18, 06 Jan – 15 Jan 19 & 01 Apr – 31 May 19. Blackout dates apply 18-22 Apr 19. All dates are inclusive & limited availability on some dates may apply. All prices are subject to availability and currency fluctuations and can change without notice. Cancellation and change fees will apply. Booking may be subject to compulsory credit card fees and service charges. Other conditions apply. Contact us for further details.